"We aim to offer a personal, friendly and efficient service to all of our narrowboat customers, old and new." The company aim has always been to build boats to last, without making compromises in construction methods or materials which would be detrimental to this policy. All our boats have been CE Marked since 1997. You will see from the specifications, the importance we attach to the “unseen” structure of the boat – the durability of a boat depends on its foundations. We have been making the same claims for more than 20 years now regarding our Share boats and feel that we can easily prove them. J D Boat Services was founded in 1986 as a father and son partnership. In 1988 they moved to Gailey where their interests merged with Gailey Marine. Our strong background in building both private and hire boats originally caused us to explore the share boat market. Knowing that we had the background skills to build, operate and maintain such craft, we entered the market with our first Share Boat, “Pieces of Eight” completed Easter 1994. This boat together with her sister ships “Eightsome Reel” and “Eight Lords”, were all built for groups of Eight owners. We then responded to the needs of those owners who, whilst liking our boats, felt unable to take all the six weeks holidays offered on our first three boats. These later boats each catered for up to twelve owners enjoying four weeks holidays every year. These boats were named “Twelfth of Never”, “Twelfth Night”, “Zodiac”, “Alexandrine” & “Maximus”, “Twelfe” all the names have a connection with the word Twelve. In 1999 the Gailey Marine hire fleet was taken under our wings, this is now run in conjunction with ABC Boat Hire, an arrangement that works to the benefit of both companies. 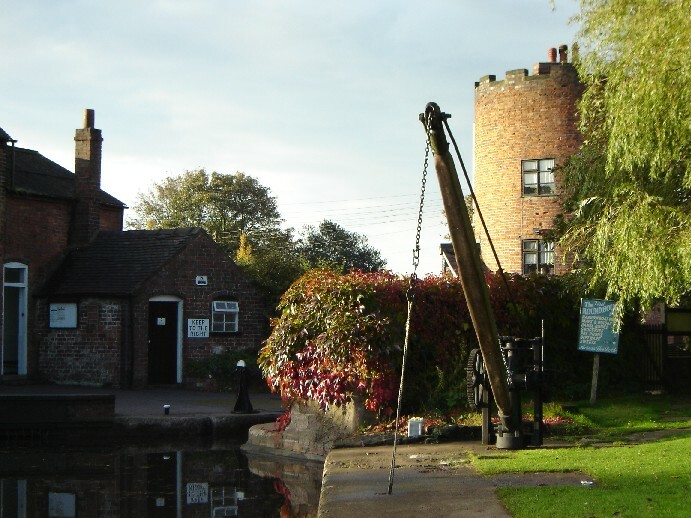 We acknowledge that mooring space is congested here at Gailey but are engaged with negotiations with British Waterways to improve the situation. 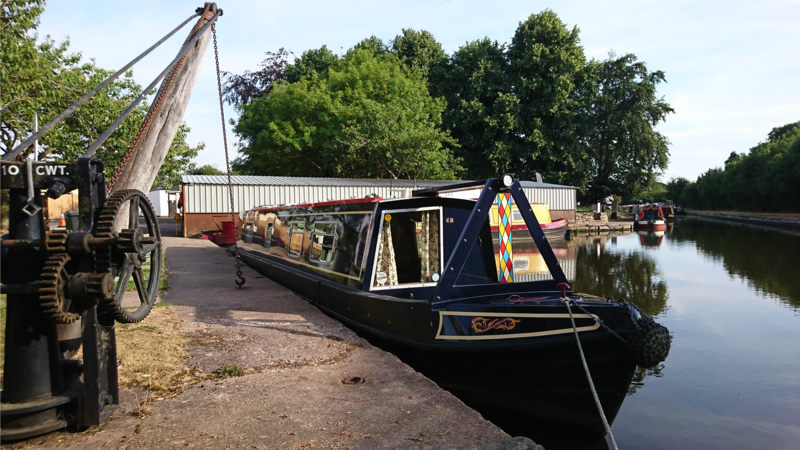 It is anticipated that our Shareboats will use Gailey as it’s home mooring but it’s also reasonable to expect that owners will extend their holiday options by doing a “change-over” elsewhere from time to time – this seems to happen quite frequently with our existing Share boats.